Giving up smoking is a difficult task for anyone it is a struggle to a better life away from smoking, which most of the times ends up in struggling, but here are some amazing 10 facts to quit smoking and leaving the cigarettes stranded. Smoking is practically burning away your bucks. A 2 packet per day person spends a total of 6000 rupees in a month and ends up begging money or doing morning prayers, just think how well these 6000 rupees can be utilized if not burnt away and thinking practically your life insurance will also be cheap if you are a non-smoker. Smoke stinks! As well as smokers, non-smokers who spend their day with smokers know how bad their body stinks when someone complains of a smoke smell coming out of him. This happens because smoke gets everywhere – both in your clothes and hair – so you have to always wash yourself to get rid of this nasty smell. So smokers always need to get themselves cleaned to be out of any trouble. 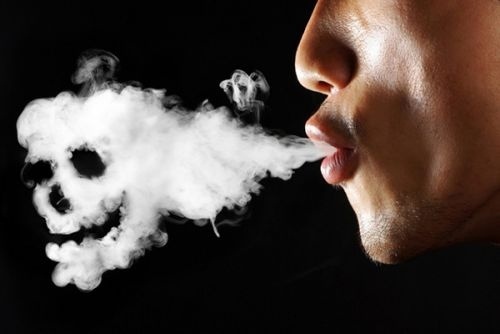 Every time you smoke just think what will happen to your family when they see you die in a hospital because of cancer and even if you don’t die and keep on smoking your family members will be affected by this smoke and it may lead to night blindness, blindness, throat cancer, lung cancer and even cardiac arrest.